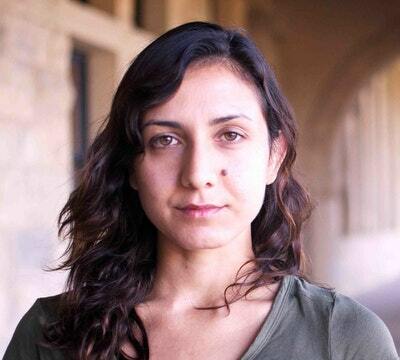 Ottessa Moshfegh is a fiction writer from Boston. She was awarded the Plimpton Prize for her stories in the Paris Review and was granted a creative-writing fellowship from the National Endowment for the Arts. Her first book, the novella McGlue, was recently published by Vintage. Her novel Eileen was awarded the 2016 PEN/Hemingway Award and was shortlisted for the Man Booker Prize. Her collection of stories, Homesick for Another World, was published in 2017. 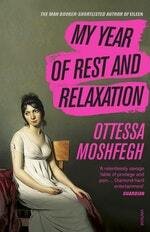 Be the first to find out about Ottessa Moshfegh.